If you’re looking for more information to plan your move to Cambodia, be sure to check out the following pages. Web resources has an up-to-date listing of the best Cambodia travel sites, Cambodia expat forums and online groups, personal blogs, jobs and classifieds and sites about teaching in Cambodia. 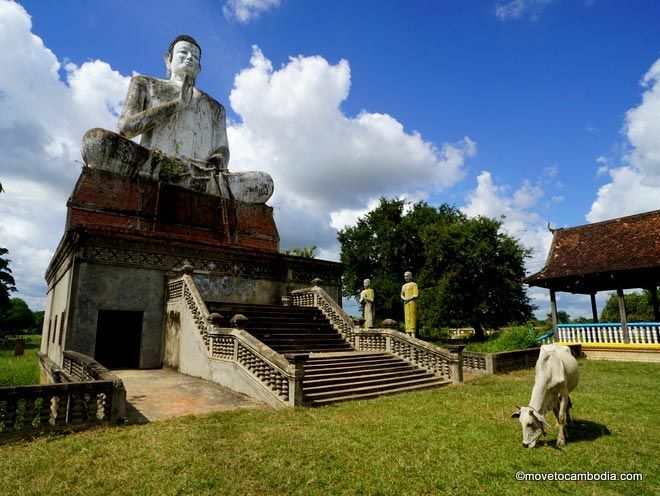 It also contains sites specific to Phnom Penh, Siem Reap, Kampot and Kep and Sihanoukville. 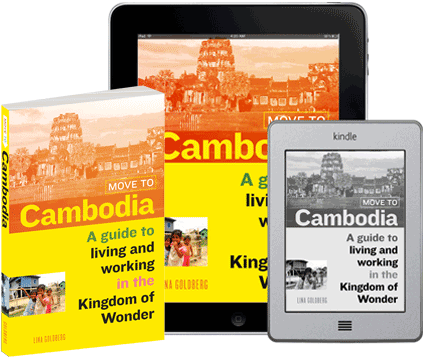 Suggested reading is filled with reviews of books about Cambodia including history, language, culture, food, travel, fiction and memoir books. Job hunting and professional resources lists the best job search and professional resources in Cambodia, including job listing sites, HR and recruitment, networking and LinkedIn.